VIP StarNetwork™ is a branch of Inverse Medical, Inc. created to provide on call and on set medical attention to cast and crews filming in New Mexico. Founded in 2018, StarNetwork is headquartered in Albuquerque, New Mexico and serves the surrounding Southwest area. Services include specialty treatments and general care surpassing that which a set medic has readily available. VIP StarNetwork™ is a direct purchase health management program offered to cast and crews filming in remote locations and staying far from their homes and regular doctors. StarNetwork understands the importance of discrete and reliable healthcare for any level of ailment. VIP StarNetwork™ places your cast, crew, and executive team members first. 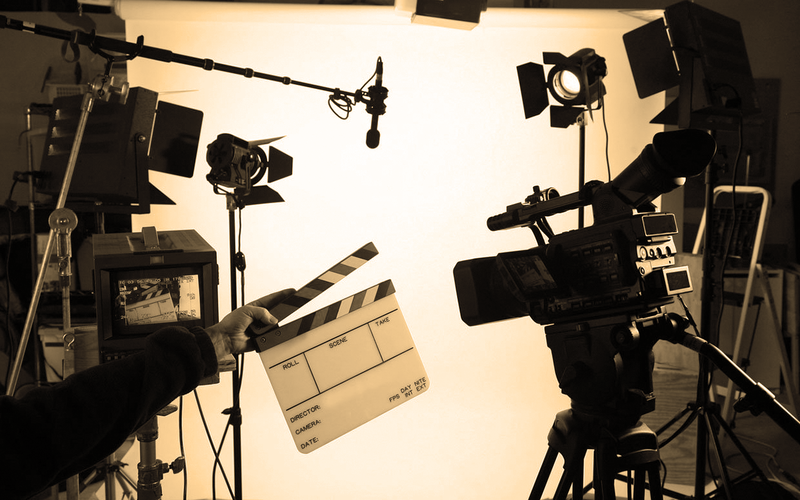 StarNetwork is revolutionizing how the film industry offers healthcare benefits and is increasing healthcare access. The program aims to increase the health, wellness, and well-being of actors, producers, directors, and executive team members for any production.